Unlimited product capabilities. Largest inventory of flexible hookup wire. At MicroFlex Wire & Cable we can make you 10 ft prototype to million ft. of flexible wires or multi conductors flexible cables for medical. electronic, electrical, mechanical, or robotic application with silicone, teflon or any thermoplastics with shortest lead time and competitive price in the industry. 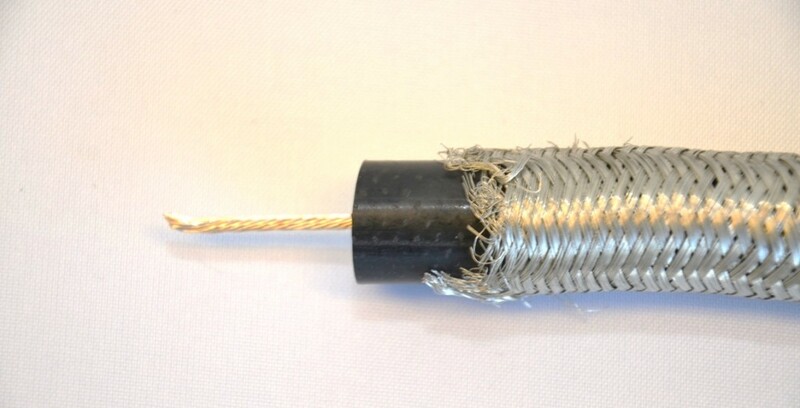 We have largest inventory of flexible hookup wire from 36 AWG wire with 25 strands to 8 AWG with 1660 strands most flexible construction for same day delivery and multi conductor cables with just a few days not 6 to 8 weeks from other custom cable companies. MicroFlex wires and cables are being used by demanding medical/dental companies across the country and around the world. Cables for dental, ultra-sound, and surgical equipment need flexibility and durability, and often the cables are disposable or reusable. It is not uncommon for the materials used in these cables to have additional requirements such as USP Class VI. At MicroFlex, these requirements are par for the course. Need your cables to survive autoclaving? We can help with that too. It is both testament to our capabilities and a privilege that startup medical technology companies come to MicroFlex, to assist them in refining their concepts for market. Whether it’s manufacturing for ongoing production requirements, or helping work out a proof-of-concept, MicroFlex is the place to go. Robots are used all over the world doing jobs where repetitive actions need to be performed quickly, with accuracy, day after day. 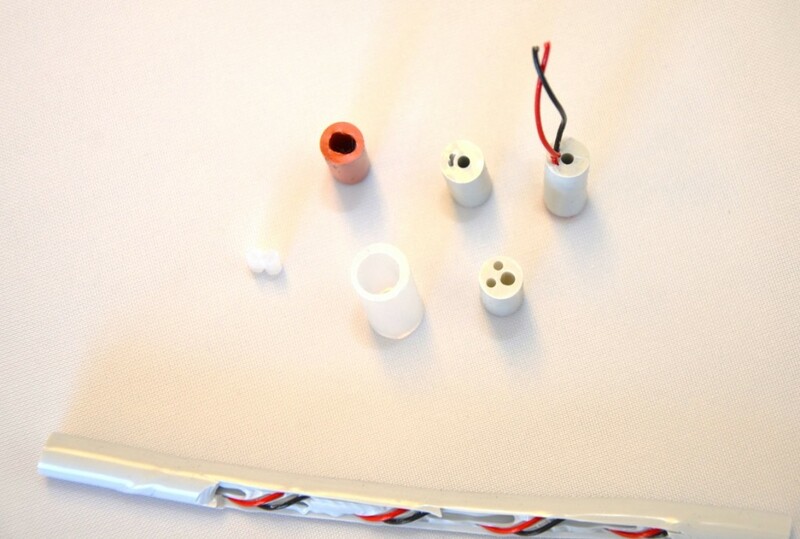 To achieve such high performance levels MicroFlex robotics cables are made with ultra-fine stranded, high-strength alloy wires insulated with specially compounded materials. Silicone rubber provides excellent UV resistance, and a polyurethane jacket protects against abrasion, oil, nicks, microbes and hydrolysis. Polyurethane’s smooth surface overcomes the natural adhesion of silicone to adjacent surfaces and cables. MicroFlex designs wires and cables specifically for harsh environments like deserts, oceans, and frozen landscapes. 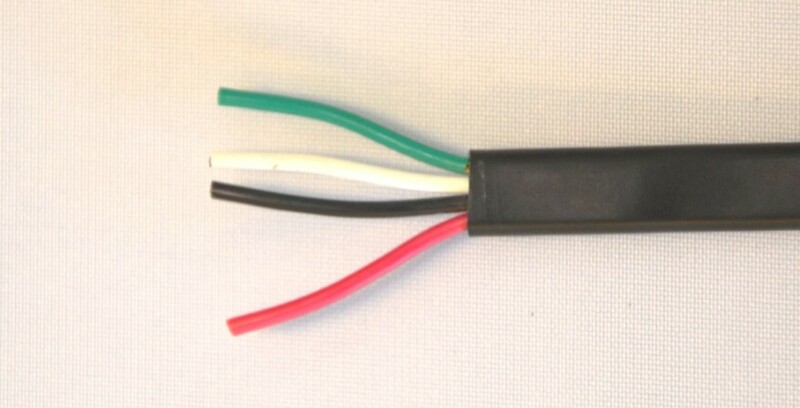 We make wires and cables to NEMA (M16878), M27500 and M27072 specifications. What if you want something similar, but more flexible or more suited to your environment than the MIL-SPEC item? MicroFlex can also customize wires and cables to be similar to these well-known specs yet tailored to your application. Test and measurement equipment are critical to quality manufacturing production. You need quality designed into the wires and cables as well. 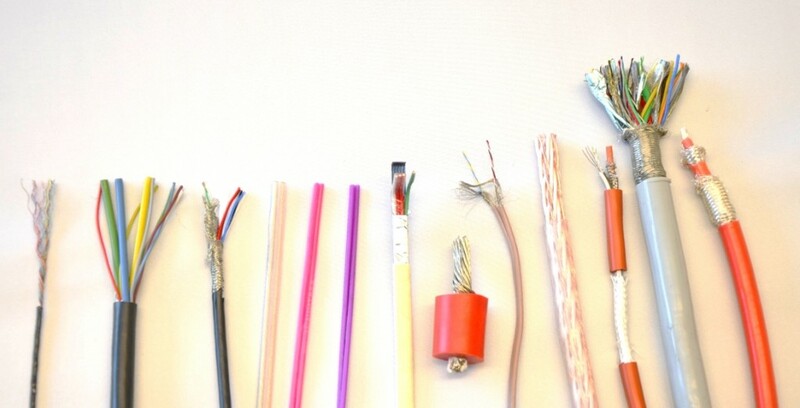 High-tech applications typically require durable and flexible cable. At MicroFlex, we design custom cables for test probes, lab equipment, and precision test equipment to provide years of worry-free use. Our cables are designed to withstand continuous flexing, meet customer-specific electrical requirements, and environmental regulations. Manufacturers and users of precision instruments rely on MicroFlex for cables that are free of unwanted signal interference and last for years of use. 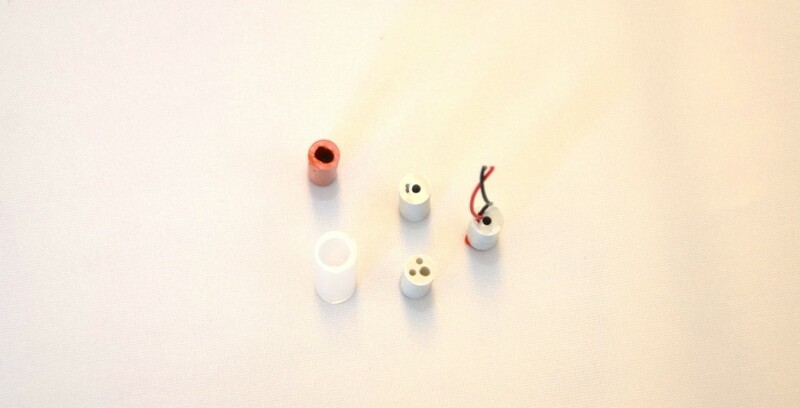 We have the ability to mix various sizes, constructions, and types of conductors. It’s what makes MicroFlex a valued problem solver on your team. Need your tubing to keep its shape? At MicroFlex we manufacture to tight tolerances using clear or colored silicone, in single or multilayer, reinforced (with monofilament or metal braid), or with USP Class VI Silicone. 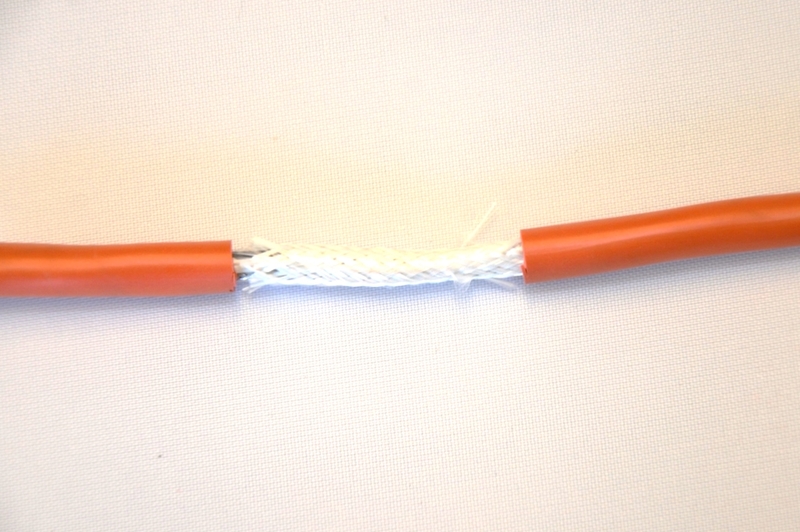 MicroFlex doesn’t terminate wires or cables, and we don’t make cable assemblies. We will work with cable assemblers, providing the bulk cable. We’ll work with you – helping you get and keep the customers that grow your sales. We support you with our technical expertise and will make joint sales calls with you, helping your sales team to capture and service your customers. When we sell cable to you, you become our customer. If your customer tries to buy the cable directly from us (when we are supplying it to you), then we won’t quote them direct without discussing the matter with you beforehand. MicroFlex has discount prices for Cable Assembly Houses. We want your repeat business. Distributors are crucial to the electronics world. Distributors from around the world are welcome at MicroFlex. We work with distributors to supply their custom cable requirements. Our goal is to help you secure new customers and maintain ones you’ve worked so hard to get. We know distributors provide a vital link in the supply chain, and we’re here to support you in your relationship with your customer. We will not independently solicit your customers, or try to go “behind your back.” Just as with Cable Assembly Houses, your customers are yours. We won’t quote them directly without first discussing the situation with you. MicroFlex has discounted prices for distributors. Don’t be afraid to ask! 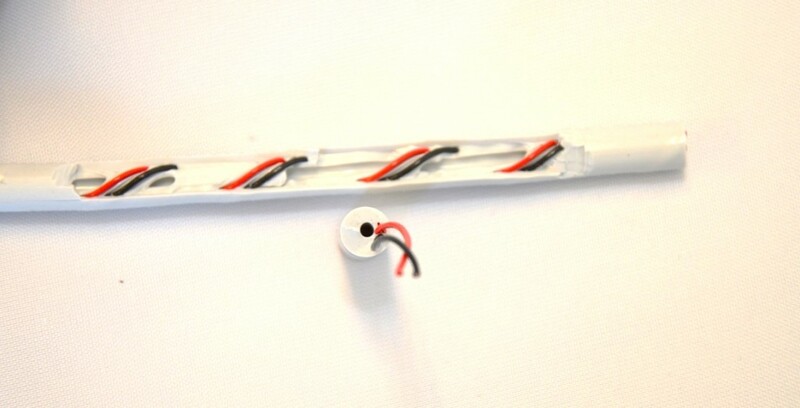 We also make custom cabling, custom braid, silicone ribbon cable, packaging, custom colors, custom printing, marking.